The Trust has made Ganeshpuri a no plastic zone. It makes its own paper bags. Has installed LED lightings which saves its energy bills upto 30%. 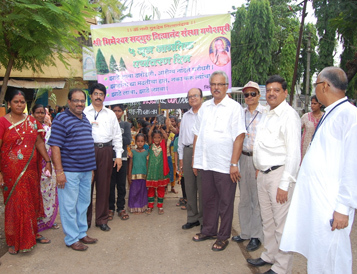 Has organized many plantation drives in the village. 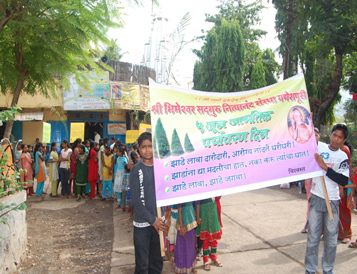 Organizes Environment Day to bring about awareness in the children and the villagers.